Obviously it’s no secret that New York Fashion Week is upon us, as we’ve been rushing to get ready for it (and whining a bit) and telling you just how to follow along via social media if you aren’t one of the lucky few who has access to the shows. But, this season, we’re doing all that we can to get a few of you among the front rows and backstage with us — even offering a once in a lifetime competition to cover the shows, and now we’d like to invite you to the Birchbox Sample Stop. The Birchbox shop has been created for “influencers and VIPs,” which means it’s one of the many lounges that the lucky editors get to run to take a break in between shows during New York Fashion Week. There will be plenty of candy to choose from and the ability to curate your very own Birchbox. Plus, you’ll get to get touch ups on your hair, nails and makeup from leading brands such as Stila. The shop will be open on Sunday the 9th from 11AM – 12PM for the Beauty High audience (because well, we’re fancy like that). All you have to do is go to the door and say “Beauty High.” The Sample Stop will be located at 459 W. 15th St. (between 9th and 10th avenues) across from MILK Studios. 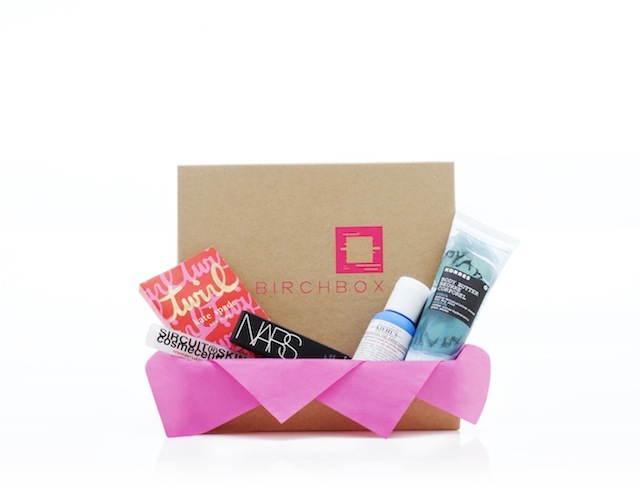 Enjoy creating your own personalized Birchbox, and getting a glimpse into NYFW!